Each year the American Association of Zoo keepers (AAZK) holds a bowl-a-thon charity event called Bowling for Rhinos (BFR). Over 80 AAZK chapters have raised over 6 million dollars since 1990 through the participation of friends, family, and community members. 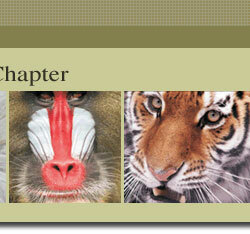 Funds raised support LWC-Lewa Wildlife Conservancy in Africa and Asia. Your participation not only saves the five species of rhinos but also helps protect their habitat and the other animals that reside there. Money raised through BFR is used to fence in rhino habitats, purchase planes and land rover vehicles to curtail poaching, translocate rhinos into sanctuaries/parks, purchase trip cameras for censuring and salaries for anti-poaching security guards to name a few. Since 1992, when the Utah Chapter AAZK held its first Bowling for Rhinos event, we have contributed approximately $233,000 towards the BFR program, making us one of the top money raising chapters in the country. We could not have accomplished this without the support of friends, family, and local businesses who support Utah’s Hogle Zoo and our chapter of AAZK. So we thank you! Now, more than ever, rhinos need our help. Rhino poaching has reached record levels. Rhinos are hunted for their horns which are prized in Asian countries. 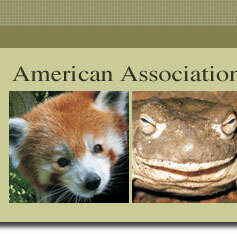 They also face threats due to habitat loss and political conflict. 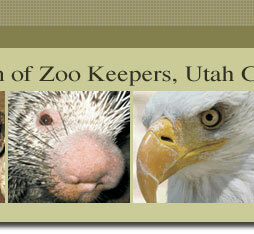 Follow us on Facebook (Utah Chapter American Association of Zoo Keepers) for updates. All proceeds raised go directly to conservation programs that have been making a difference in saving all five species of rhino, as well as preserving vital habitats for countless other plant and animal species that share these habitats. Register for Bowling for Rhinos today using the link below to take the first steps in helping save Rhinos in the wild. Take action and start gaining sponsors today! Download the sponsor sheet below and start raising money for rhino conservation! The more sponsorship you have the more prizes you could win!